"Alleys of Istanbul " is a musical tour of this ancient city, whose streets pulse to the cultural origins of their inhabitants; Turks, Greeks, Azeri, Iranians, Kurds, Turkmen, and Romany. Songs include Mastoom, Mastoom, Bir Demet Yasemen, Rampi Rampi, Misket, Uskudara Gideriken, and Muhabet. 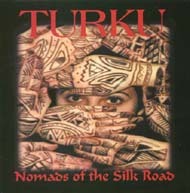 "Nomads of the Silk Road" brings you songs of the nomadic tribes of Turkey and Persia; some of which have not been heard outside of these places. Included are Shupe, Fidayda, Sheydaii, Rumelaj, Lesge, Gusheh Chaman, and the joyous "Variations on a Kurdish Theme." 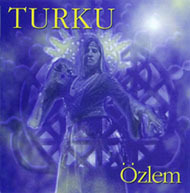 Turku's third CD. 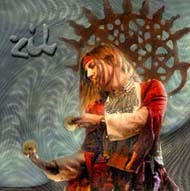 "Özlem" means "longing". Also included are Hicaz Dolap, Al Fadimem, Majnun Nabudom, Penceresi Yola Karsi, Havada Bulut Yok, Cokertme, Kaytagi, and Aksaray'in Taslari, Daveed's Drum Solo, and Eski Zebegi. Turku's high energy performance of Nomadic Tribal music and dance, digitally recorded live at the historic Newberry Opera House. 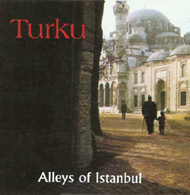 Turku celebrates the Turkish, Persian, Azeri, and Kurdish roots from their first CD, Alleys of Istanbul. 60 minutes in stereo VHS. 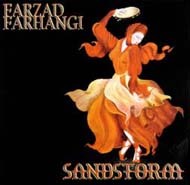 Our violinist Farzad is also adept at many other instruments, as he shows beautifully on "Sandstorm", his solo album. 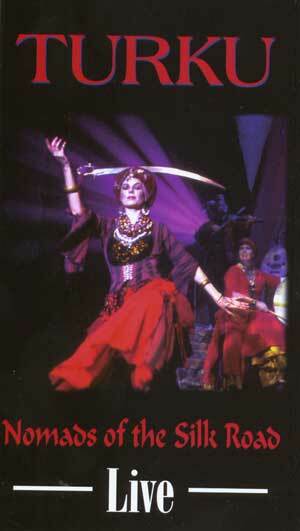 A favorite of dancers, it is also a recording that you can just sit and listen to.  More on Farzad's web site. Click here to go to the order page and info about wholesale orders.